Captain Bob Holloway is one of the most respected members of the fire protection community and key member of the Fire Protection Group, Inc. team. 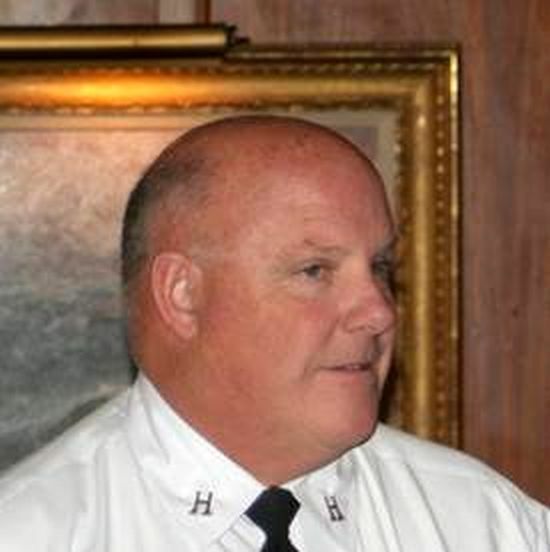 Prior to his retirement from the Los Angeles Fire Department (LAFD) in 2012, Captain Bob Holloway was in charge of construction services at the department. His brief was the oversight and approval of all projects within Los Angeles at all stages of development. The experience, knowledge and commitment of Captain Bob Holloway is known throughout the construction and fire prevention field. Like every member of the FPG, Inc. team, his level of enthusiasm and in-depth know-how makes Captain Holloway an invaluable resource for our clients. For more information on how your business or residence can benefit from the work of Captain Holloway and the rest of the Fire Protection Group, Inc. team, please call our toll-free number or visit our contact page to inquire about a free consultation. We look forward to hearing from you.